Wilderness conservation in Western North Carolina got a major boost in 1964, when President Lyndon B. Johnson signed the Wilderness Act. The landmark legislation initially protected 9.1 million acres from development, including Linville Gorge and Shining Rock Wilderness. “Both of these areas were preserved for their scenic value and unique features, and are visited by countless tourists each year,” says Brent Martin, Southern Appalachian regional director of The Wilderness Society. 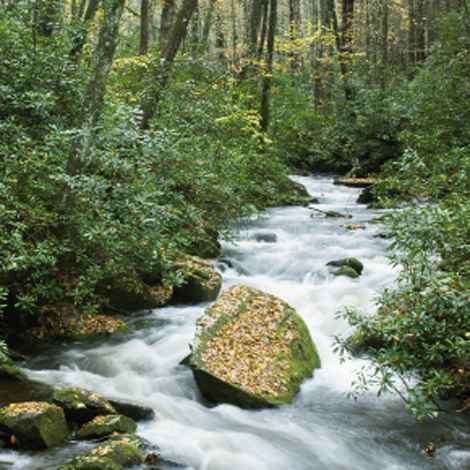 Fifty years after the passage of the Act, WNC boasts 65,000 of the nation’s 110 million protected wilderness acres, now including the Southern Nantahala Wilderness and Joyce Kilmer-Slickrock Wilderness.